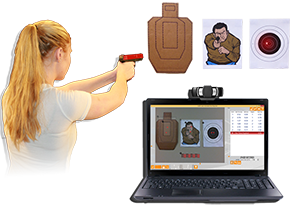 RangeTech is today's most affordable and feature rich live-fire training tool on the market! Pair with the app, set commands, par times, par shots, many other features, and get to shooting! Get the most out of your dry fire practice without breaking the bank! Whether you're a beginner or a pro, LASR fits shooters of any skill level and any use. Better yet... it actually works! 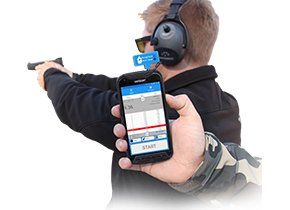 With automated scoring, instant accuracy feedback and an integrated shot timer, you'll acquire targets faster and narrow your grouping in no time!